Whether you're biking, riding, skiing, or climbing, protect your face — and your health — with the Sportsta Mask. 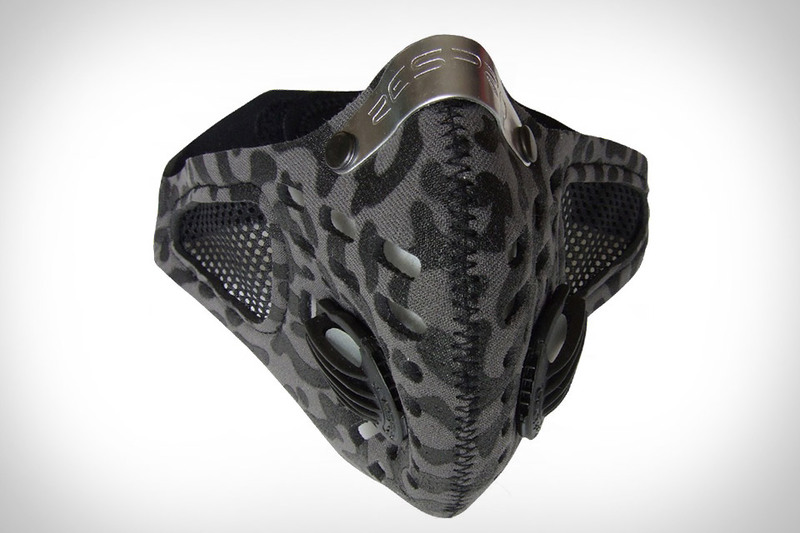 Featuring HEPA-style filtration for catching sub-micron pollutants and a Neotex aerated mask, the Sportsta provides maximum ventilation paired with maximum protection. Finally ready to run off some of that winter weight? Do it safely (and warmly) with the Saucony Ulti-Mitts ($20). Made of warm and moisture-wicking DryLete, the glove-mitten hybrids have a removable flashing LED light and Saucony reflective logos to increase your visibility. 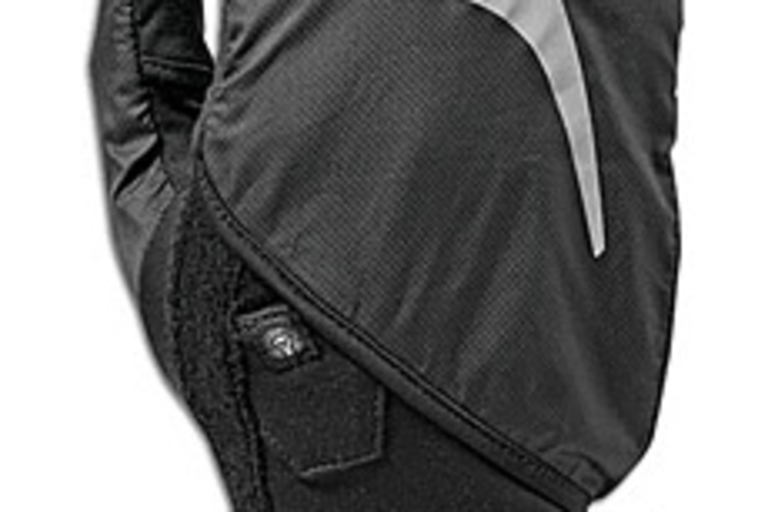 The Ulti-Mitts also have a stash pocket and plush cloth wipes (for snot?) on the back of both wrists. 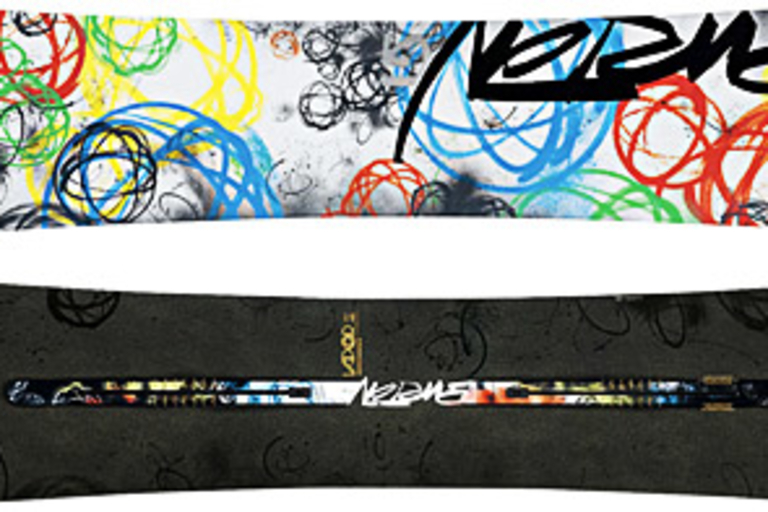 This "smoke-weight" snowboard will make you feel like you're riding on air. Known as the lightest board on the slopes, the Burton Vapor Snowboard ($750) has an Alumafly core that combines aluminum honeycomb technology and Multizone EGD wood-grain construction, along with Carbon Vaporskin Lite technology (the same stuff found on space shuttles) to give you a super lightweight board that'll have you slicing and dicing all day. 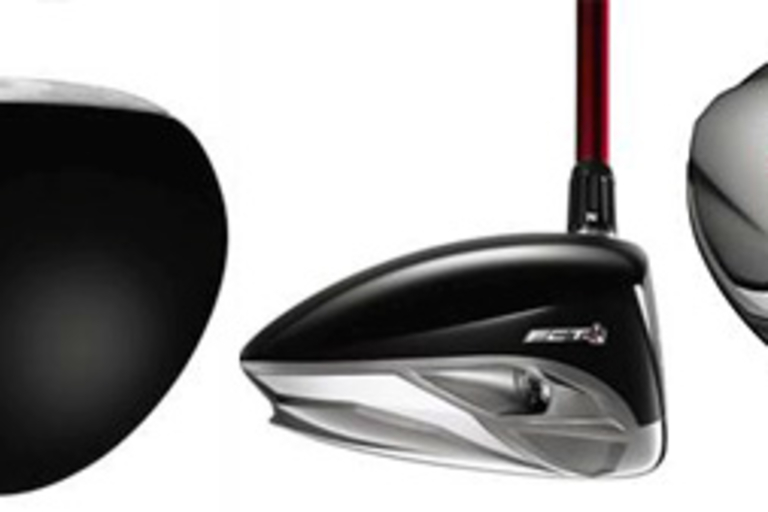 Start your golfing season off right with the most adjustable, customizable driver ever. The TaylorMade R9 Driver (TBA; March 2009) can adjust to your game by offering user-configurable center of gravity, face angle, loft, and lie, giving you up to 75 yards of side-to-side adjustability — enough to correct even the nastiest of slices. It's like 24 drivers in One. Worried about getting your daily dose of H2O? 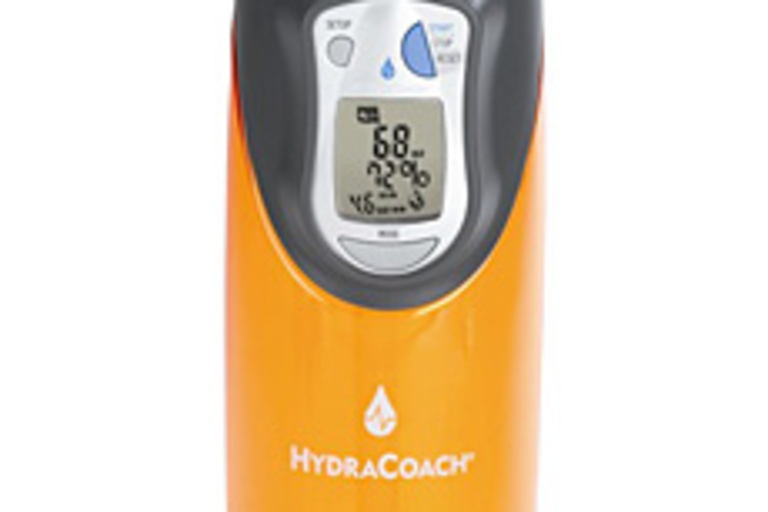 The HydraCoach Intelligent Water Bottle ($30) does the work for you, calculating your personal hydration needs, tracking your real-time fluid consumption, and pacing you throughout the day, lest you end up over-hydrated, short on electrolytes, and in serious need of some Brawndo. 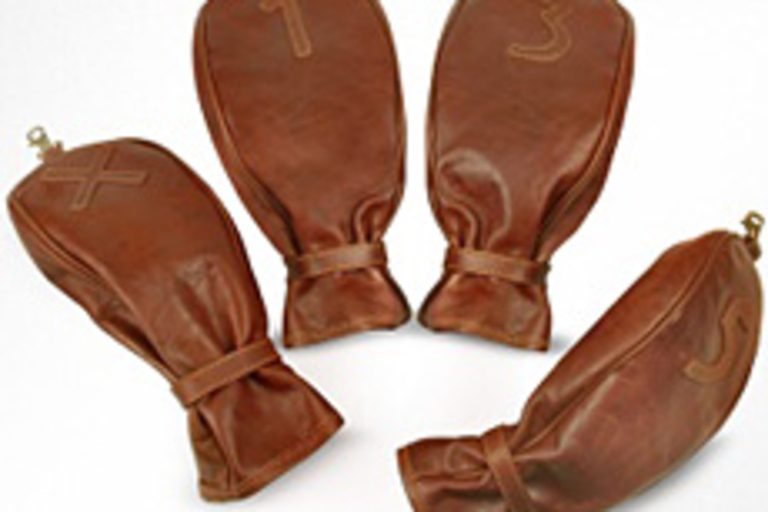 Protect your clubs in style with Pellevera Leather Head Covers ($425). This set of four numbered covers is made from vegetable-tanned Italian leather, with brass snap-strap closures and looks that will be right at home in even the swankiest of club houses.